After identifying 10 community leaders to speak with, Publisher Regina Barkley contacted Dave Schmit. Searching Google told her that Dave is someone who, as she writes, ‘walks the walk’. Although Regina didn’t get specific suggestions for her magazine, she did get Dave’s larger vision for Roswell and what he believes is needed for its viability going forward. Professionally, Dave has worked to develop thriving communities in numerous cities around the country. Locally, he has developed projects like Roswell Court, Forrest Commons, and Veranda. 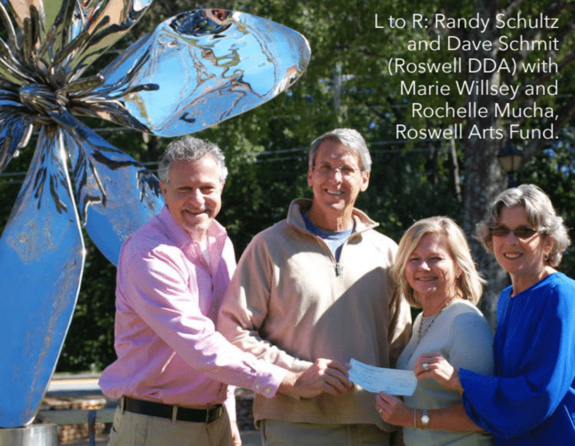 He has worked on public initiatives like Roswell’s Comprehensive Plan and Strategic Economic Development Committees. He has led numerous civic and nonprofit boards, providing strategic planning as well as leadership. He has coached sports teams and mentored college classes. He and his wife Rena have raised two sons here. Dave is invested in Roswell. His experience has led him to clear philosophies about what a community, like Roswell, must have to have to succeed. Things like decisive leadership and deliberate action. Open and consistent communication among historic and environmental preservation groups, cultural, recreational and arts communities, business owners and government officials. From those conversations, decision making and action have to follow in a timely fashion. In this highly charged political era, it can be difficult to bring and keep a community together. Not everyone will share the same view of the best course. Leaders are challenged to break through conflicting ideas and loud voices to make reasoned decisions. How Roswell meets these objectives will directly impact the lifestyle that residents enjoy and the investments they have made. 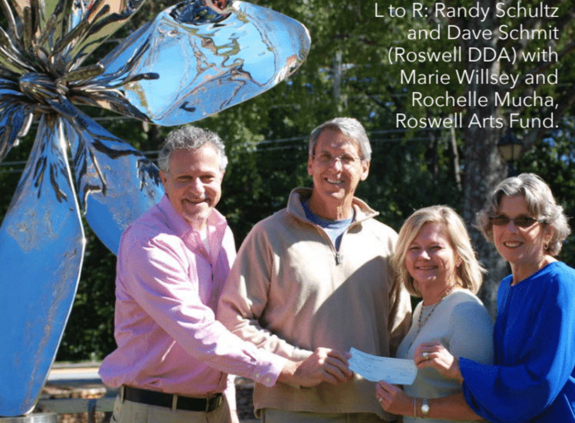 Read the full article in Roswell Magazine.